Microsoft Visio is a specialised drawing programme. It can be used to draw anything from floor maps to road maps and mind maps. Some people use Word or PowerPoint for drawing Organisational Charts or Flow Diagrams because they don’t know how to use Visio. 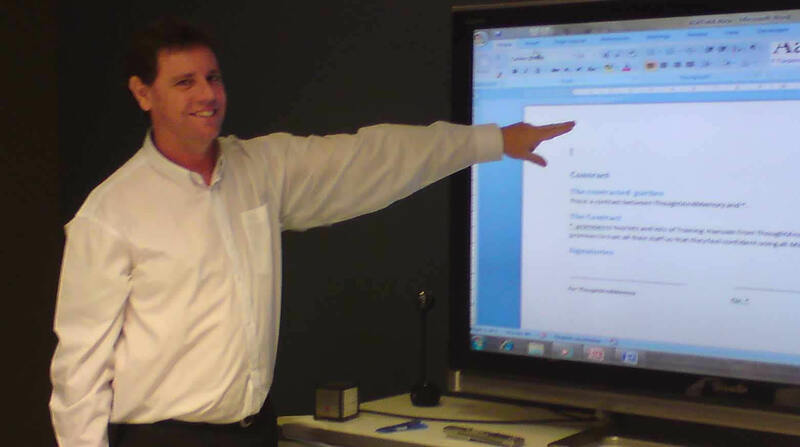 Word and PowerPoint are not very good for these purposes. Visio is a very easy programme to use, but unfortunately it is rarely used to its full potential. Most users start out wanting to do one drawing, but do everything the long way. Having wasted hours on a simple drawing they avoid the programme for ever more. Just a handful of tricks can turn your Visio experience from painful to swift and easy. 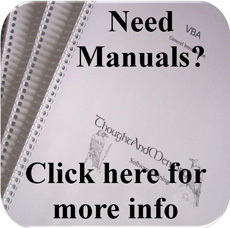 Manuals are available in 2007, 2010, 2013 and 2016 versions.